Candice Spotted in Two Commercials! 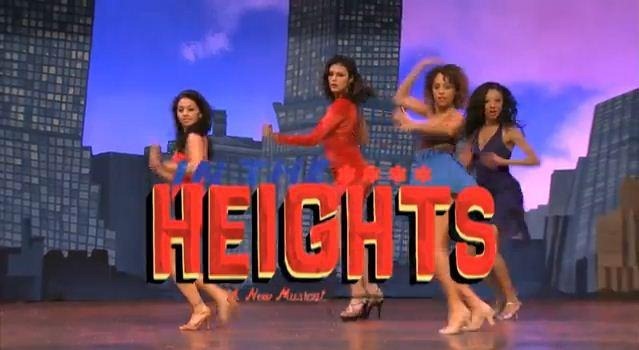 Jazz Ain’t Dead’s very own choreographer and dancer, Candice Michelle Franklin, has been spotted in two commercials for Westchester Broadway Theatre’s production of “In The Heights!” Candice lent her dancing skills to help promote the show which opens February 7 through March 17, 2013. See if you can spot how many times you see her in the promo! 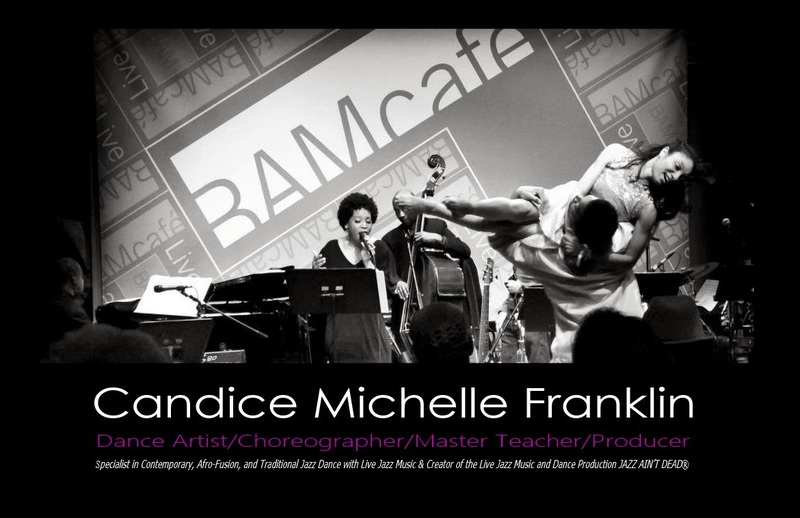 And here’s version number two of the promo for this exciting show of music and dance. 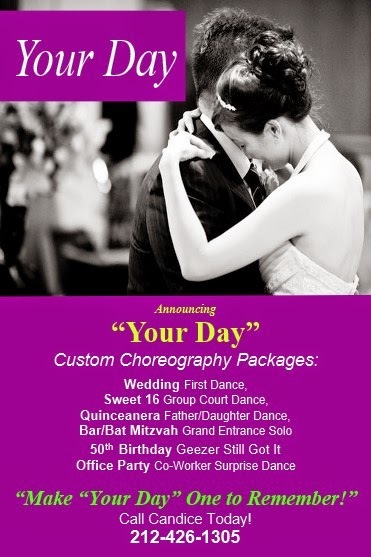 Tickets are only $59 and you get free parking and a three course dinner! 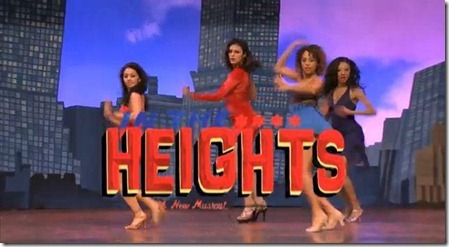 For more information or buy tickets for this production, visit the special Westchester Broadway Theatre website at http://www.intheheightswestchester.com/. Labels: Featured News, Featured Videos, Performance Videos, Videos, What's Good!